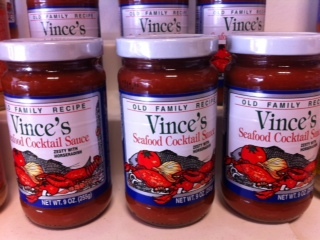 Home / Uncategorized / Cocktail Sauce – Crab Packages Add-on Only! Sold as an Add On Only to Crab Packages. Item is not sold or shipped separately.